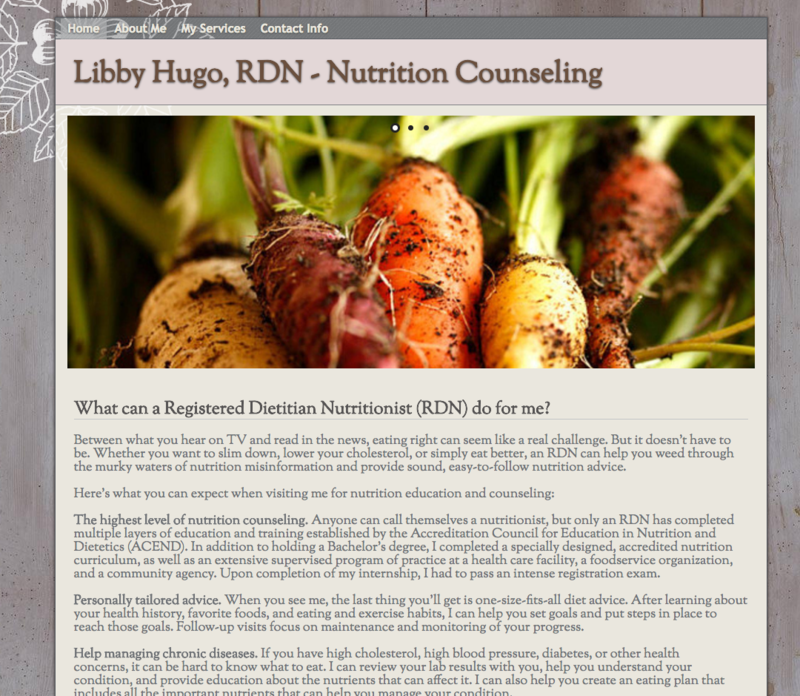 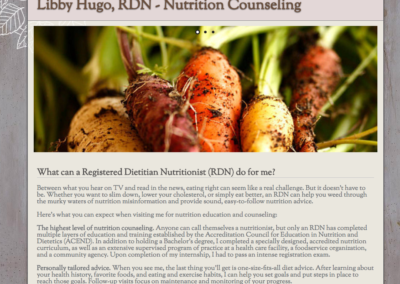 After Libby completed her education as Registered Dietician and Nutritionist, she focused on gaining new clients. 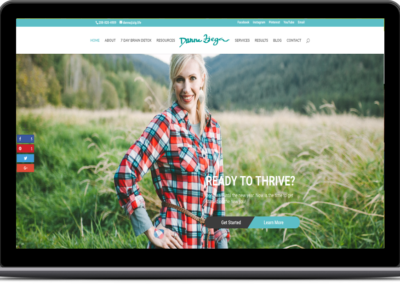 The online presence she had worked as an online business card for her initially but as she grew, was not effective in generating and funneling leads. 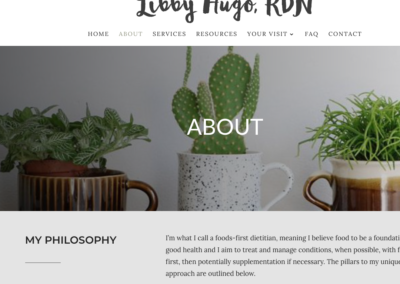 Libby came to Fyrefly Group wanting a re-design. 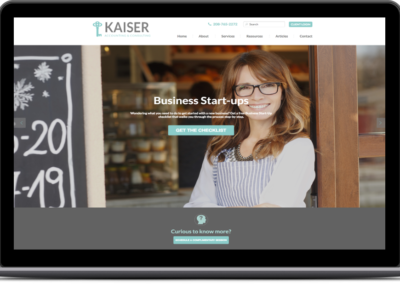 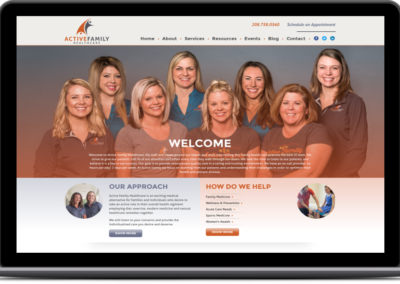 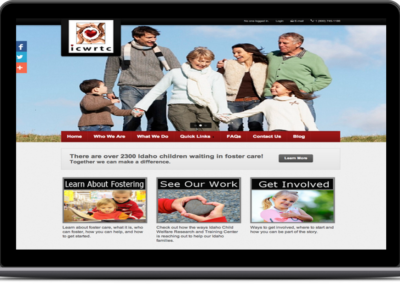 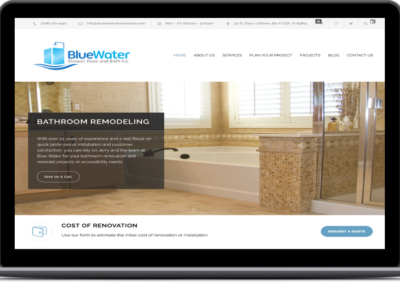 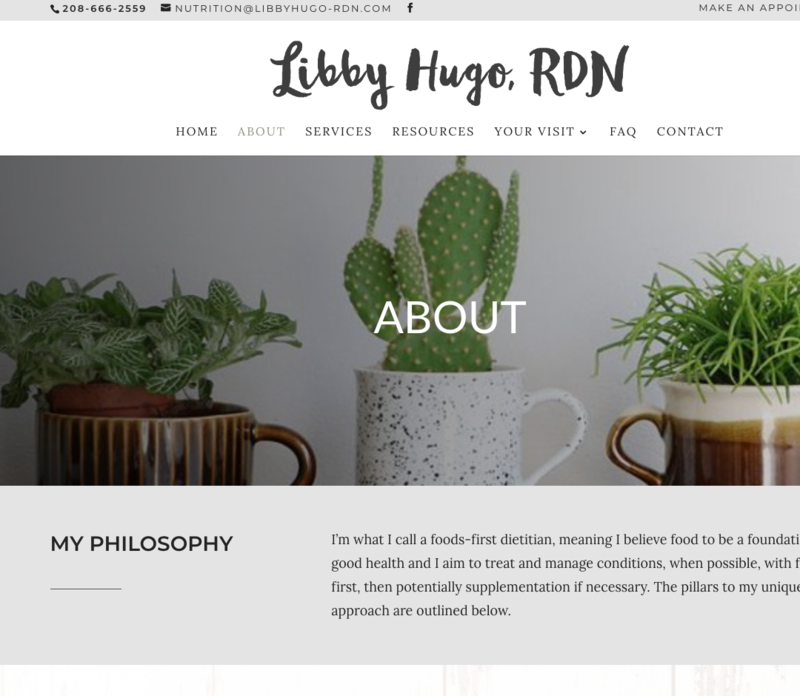 We worked with her to understand her unique processes, her method of doing business, and her values before we turned our attention to what her target audience needed on her new site. 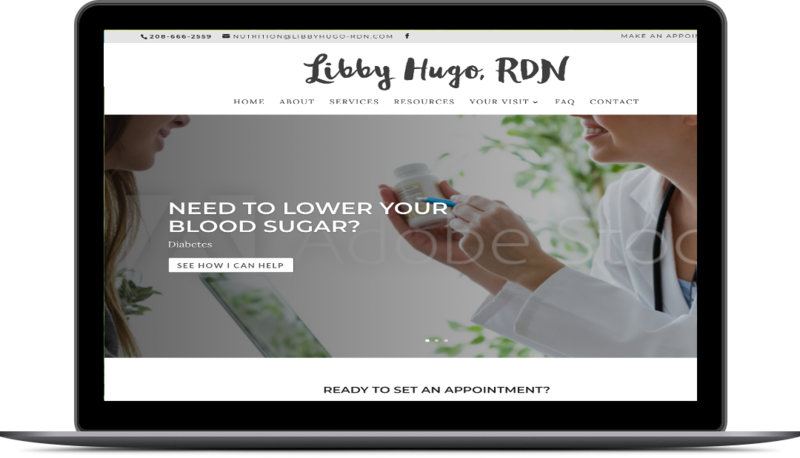 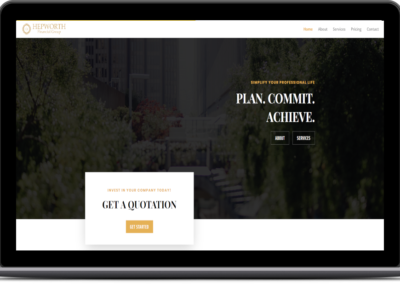 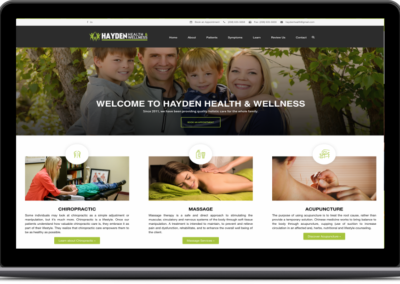 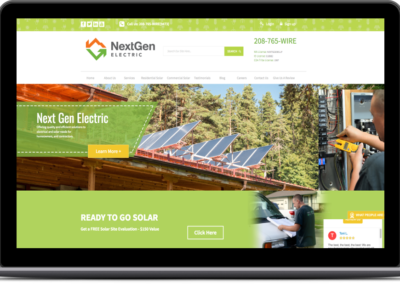 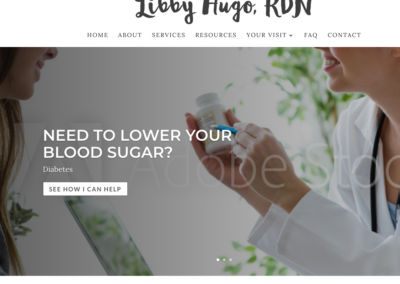 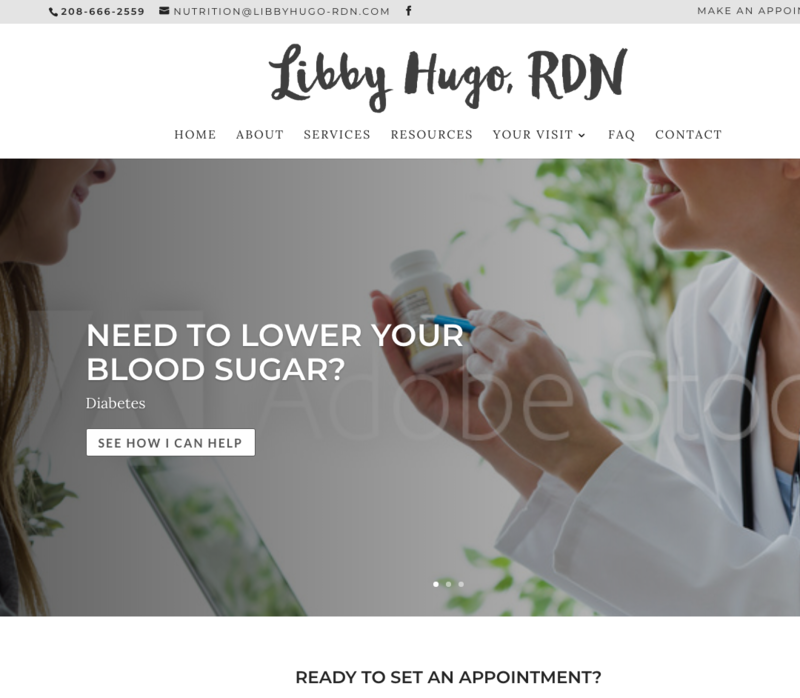 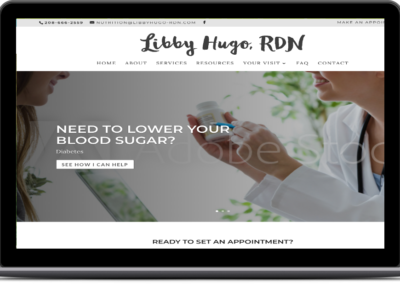 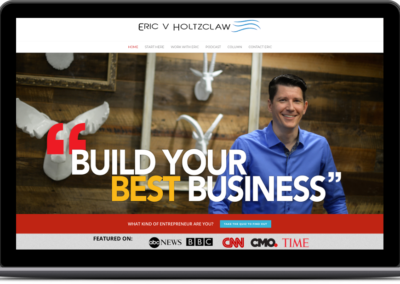 The result is a clean, modern website that is optimized to generate leads from and meet the specific desire of niche clients Libby works with best.